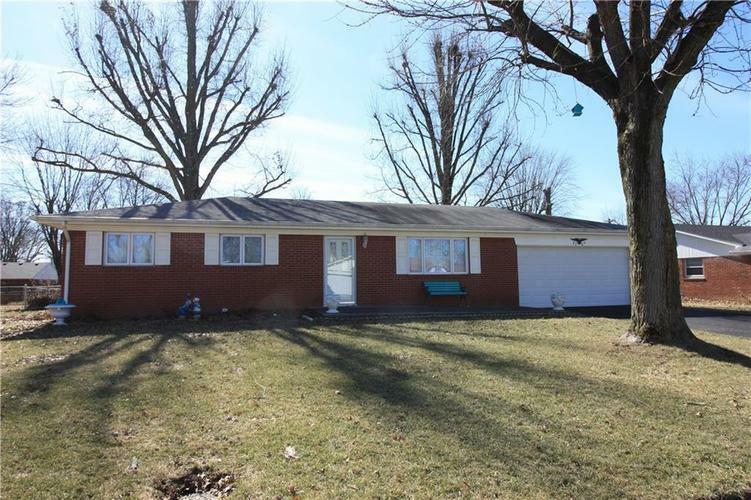 Hard to find all brick, 3 bedroom, 1 bath, 2 car garage in Perry Township. This home features replacement Bee Windows, updated kitchen counter tops and cabinets, eat-in kitchen, fenced-in yard, covered back patio, storage barn and more. Directions:Madison Ave. to Stop 11. East past Railroad Tracks to Crossgate Ln. Left on Corey Dr./Southfield Dr. Follow to Marywood Dr., right to home.